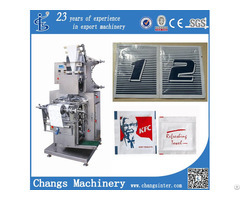 1.The detergent powder fill and seal machine is automatically packing the powder particles, achieve product packagingassembly line work, greatly improving the company's production efficiency, the best choice for the company pack products. 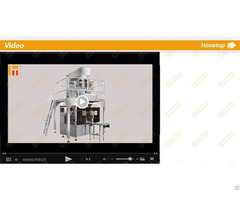 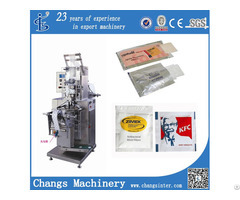 The machine has a powder screw measured, automatically take bag, bag coding, automatic bag opening, the powder fillings into the bag, bag sealing stations. 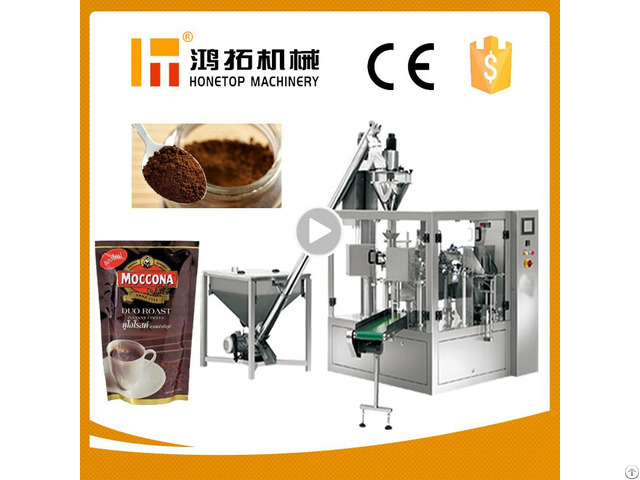 2.Type of packing various fine powders, like milk powder, flour, coffee powder, soybean powder, medicine powder, cosmetic powder, facial mask powder, starch etc.